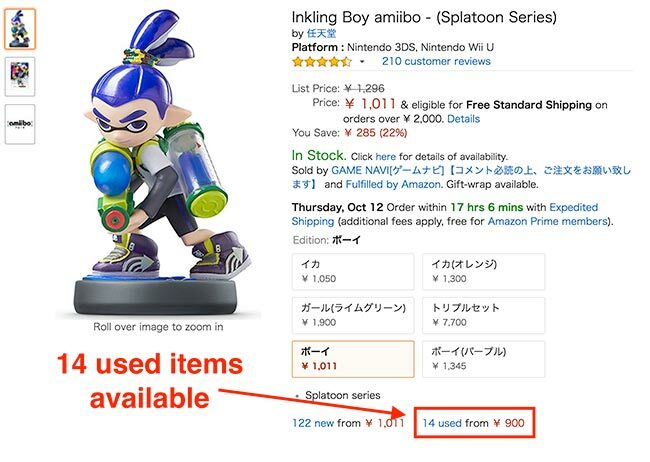 Looking to purchase a Japanese exclusive amiibo? 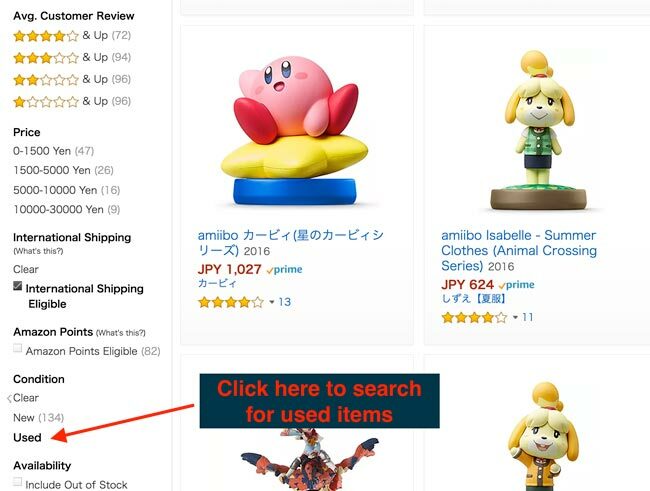 You can now buy Japanese amiibo online. 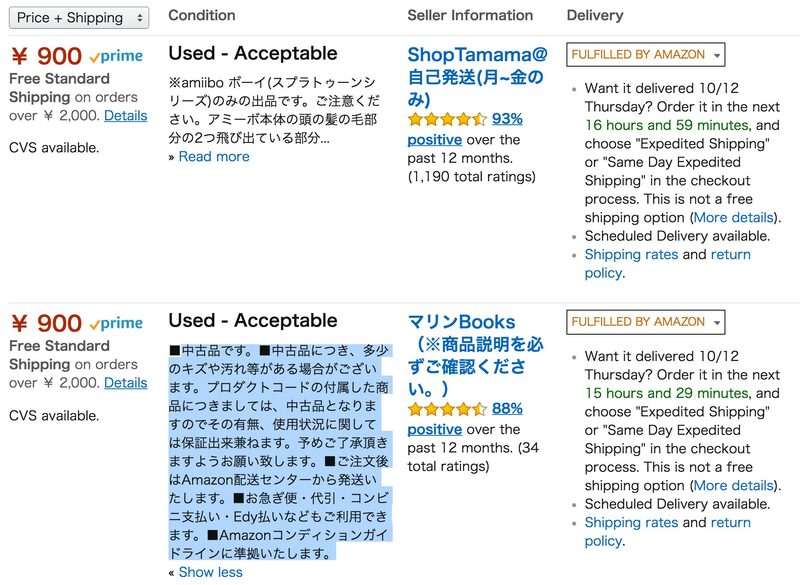 This blog post will cover how to order amiibo from Amazon Japan and other websites from Japan to have it delivered to your country. Brand new, second-hand and pre-order will be covered in an easy to follow instruction. I highly recommend taking a look at second-hand amiibos, as most of them will look like new and sometimes good deals can be found. 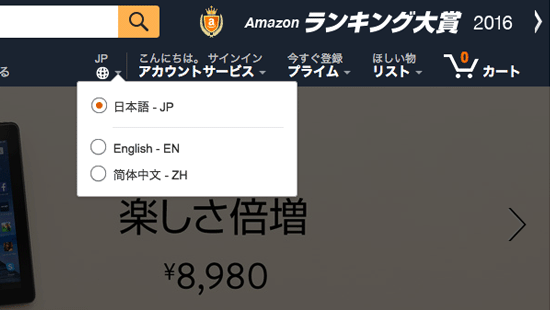 To purchase stuff from Amazon Japan, a separate Amazon Japan account is required. Amazon accounts from the USA, Canada, UK and other countries can’t be used. Registration is a simple process, just an email is needed initially to open an account. Fill out the form below and you’ll receive a price quote. Most of the time within a few minutes to an hour. 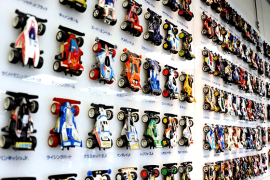 We ship worldwide from Japan. 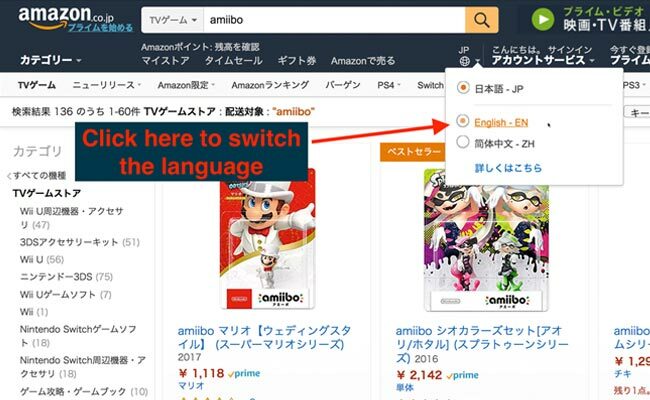 To browse through brand new Amiibo from Amazon Japan, the first thing you need to do is switch the language from Japanese to English. One downside of using this method is not all Japanese will be translated into English. This issue can be fixed by using Google Chrome browser. If you need it switched to another language, Google Chrome browser is highly recommended. 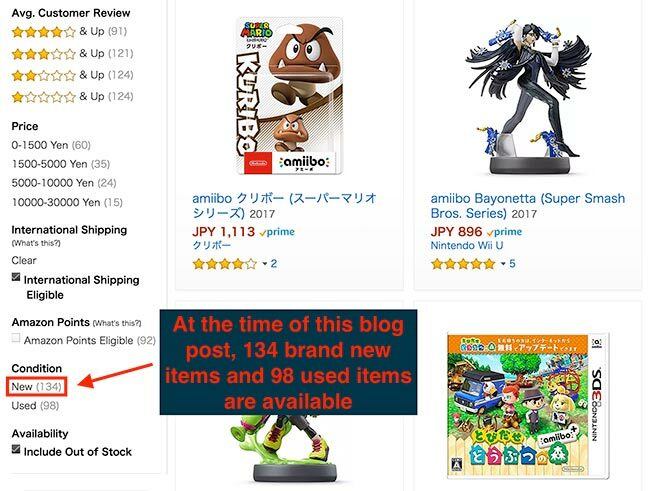 From the Amiibo page, scroll down until you see the New & Used on the left-hand side (see the image below). To find used items, just follow the same steps as the above and click on an item of interest. 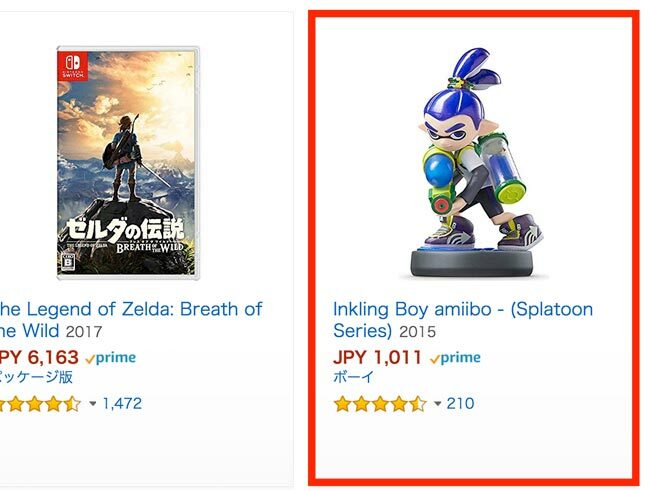 For this example, Inkling boy amiibo was selected. 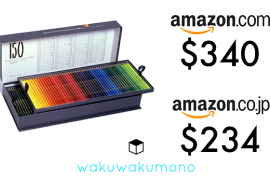 From the product page, scroll down a bit until you see Used. Click on it to see all the used items available and to read the description for each item. Make sure to read the description for the used items as they provide what is wrong with an item (if any) and what is included. The condition of the items will be in Japanese, so the first thing to do is copy the Japanese text and head over to https://translate.google.com and paste the text. Please leave us a comment below and we’ll do our best to get back to you as soon as possible.